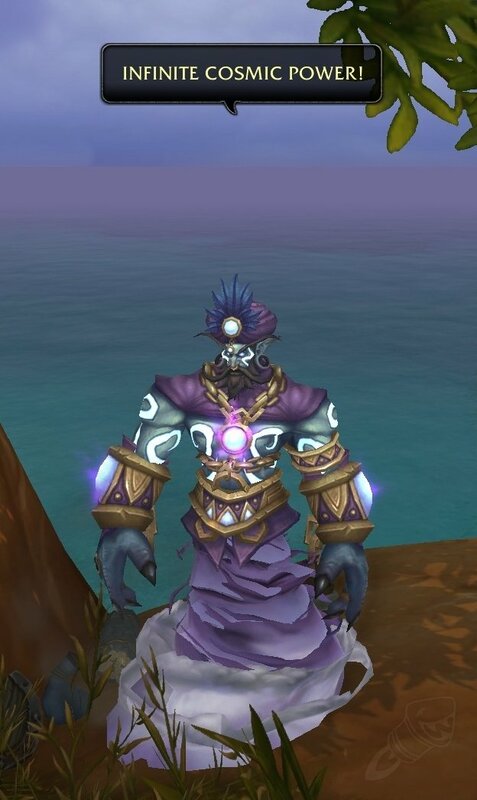 Impatient World of Warcraft players have been mining for evidence of Robin Williams’ tribute in the upcoming World of Warcraft expansion “Warlords of Draenor.” They’ve found several NPC character models under the name of Robin that appear to pay homage to Williams’ characters (including a Genie model present in a previous expansion), and now players of the expansion’s beta demo have come upon a definite Genie tribute in-game. 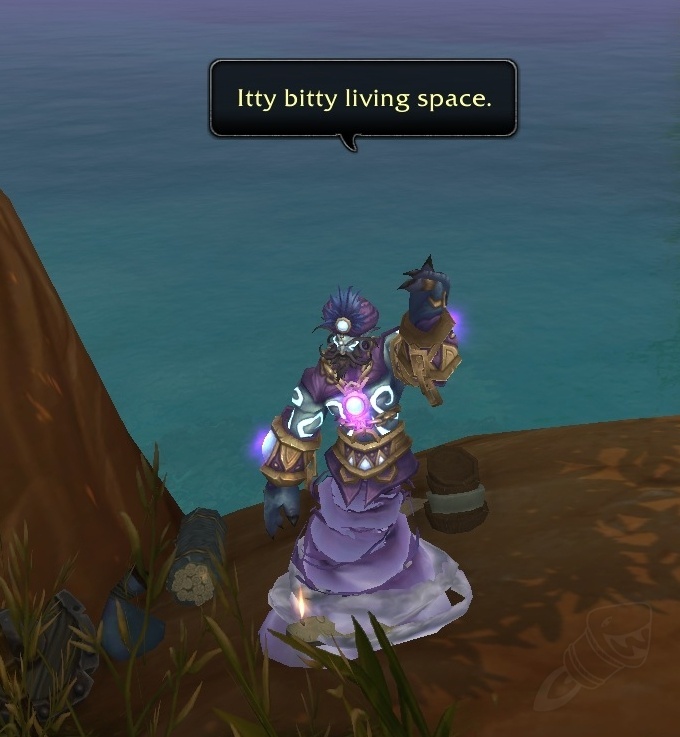 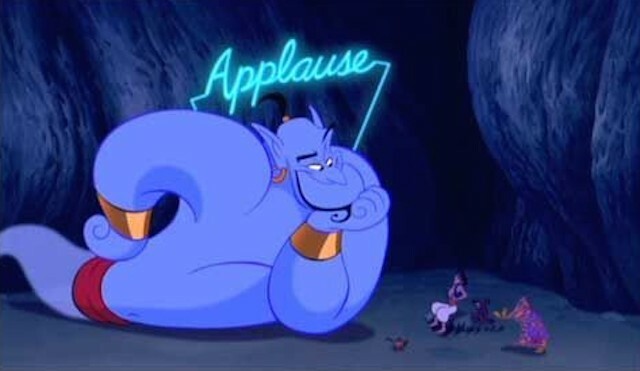 The genie can reportedly be found on an island near Talador by interacting with an item found there called “the ever-burning lamp.” Nearby is a broken egg theorized to be a reference to Williams’ role in Mork and Mindy and other possible nods to the dearly missed funny man and his characters. 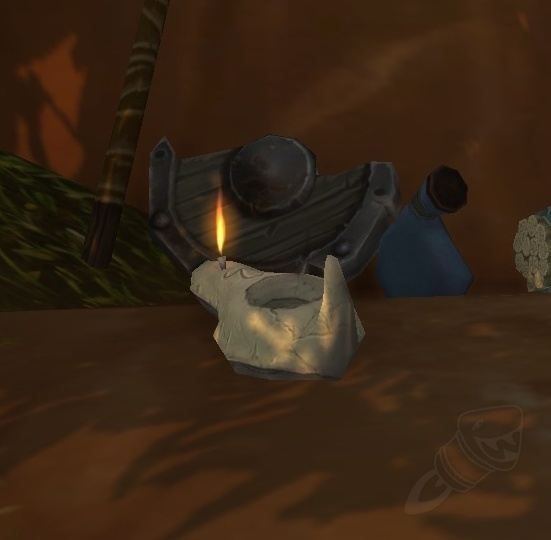 It’s currently unknown if this memorial will see more additions, but we’ll find out when the expansion launches on November 13.